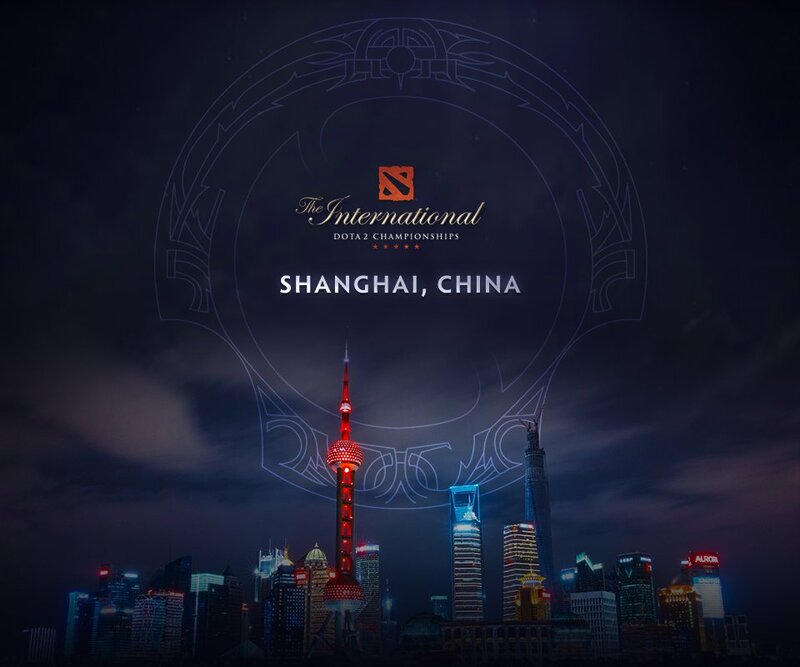 The International 9 is living up to its name in 2019, with Valve naming Shanghai, China as the tournament's host city. Prior to Saturday's Top 3 action to wrap up The International 8, plans were revealed for next year's big Dota 2 tournament. A special video featuring Shanghai vice mayor Weng Tiehui revealed that Valve has selected Shanghai, China to play home to The International 9. The competition will play out from the Mercedes-Benz Arena. This will be the first time in seven years that The International will be played outside of North America. No word on when The International 9 will take place, but those in North America looking to attend the event live had better brace themselves for a long flight. For more on Saturday's final day of action from The International 8, be sure to check out our guide to The International Grand Finals. I wonder if it’s because of the immigration policies of the US? Speaking as someone who's tried to visit Shanghai for work and gave up after multiple visits to the Chinese consulate with no visa to show for it, I have a hard time believing it's easier from an immigration standpoint to have it there over the US. It'll be interesting to see what happens once Valve butts heads with Perfect World and ACE. Didn't they have a situation at one of the majors where they fired the company responsible for organizing and producing the tournament in the middle of the tournament and had to bring in a new production company. 2gd, he was the host of ti for several years. But immature but most of the hosts and panel aren't super professional.